Looking for a cool new font online might have just gotten a little easier with Fawnt. 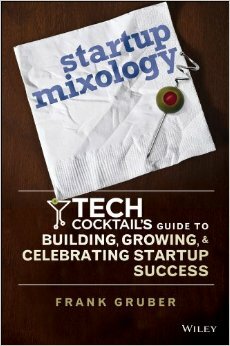 Fawnt, a startup "font" site, showcases some of the hot fonts that can be added to your computer. Fawnt's "secret sauce" lies in using a simple, large white bubble display. A number of the sites that offer free fonts online are littered with ads and other items that sacrifice the user experience while Fawnt offers a clean interface for quickly flipping through some of the top fonts. 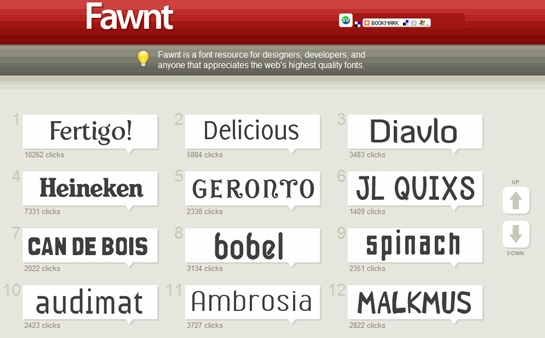 Fawnts displays the 55 most popular fonts as determined by click-through information from from over 10,000 fonts offered by Fawnt. Upon finding a font of your liking you can download the font for installation on computer. Fawnt might be a good place to start if you are looking for the perfect font for a logo or other design.